In every area of activism, there are different viewpoints. 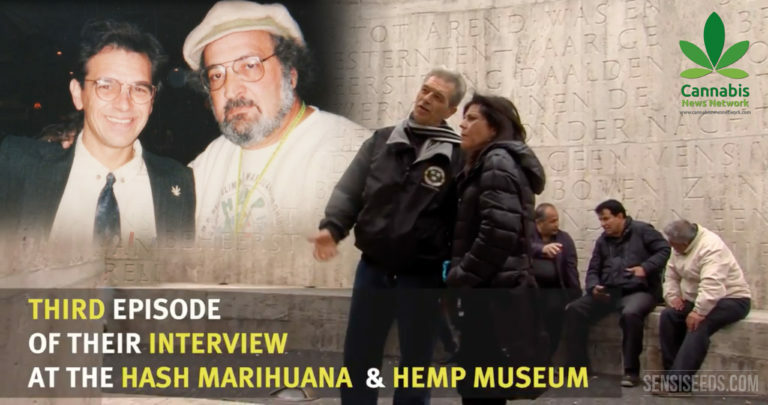 In the third part of the Cannabis News Network video series, discover what Mikki and Chris agreed and disagreed upon with legendary campaigner Jack Herer. 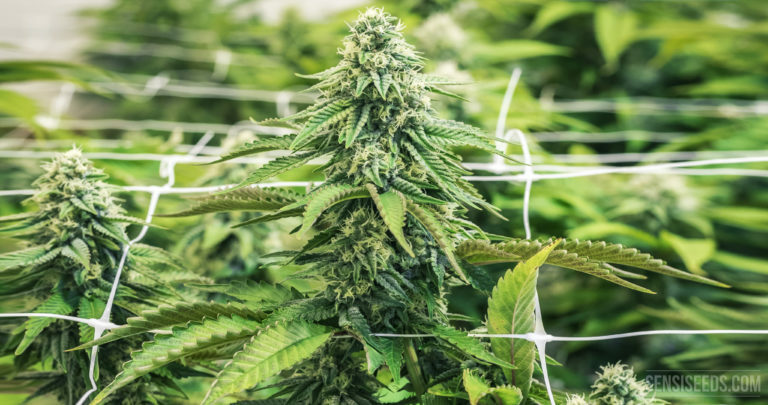 After the three main nutrients (nitrogen, potassium and phosphorous), magnesium is the most crucial secondary nutrient for healthy growth and development of cannabis plants. Without it, plants wither, fail to thrive, and eventually die. 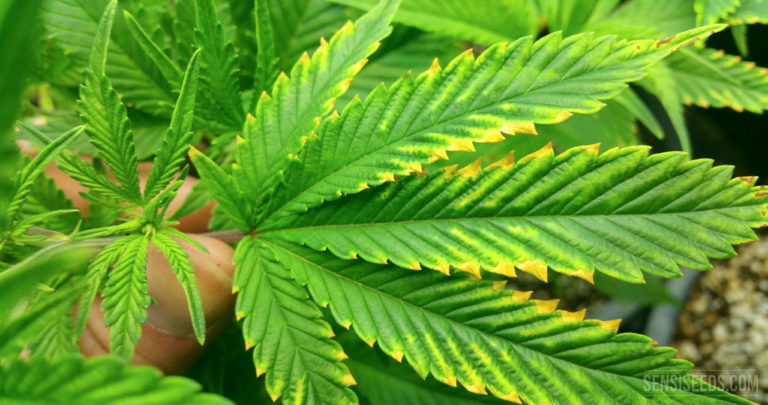 What does a cannabis plant with magnesium deficiency look like, and what can be done to help it recover? Help is at hand! 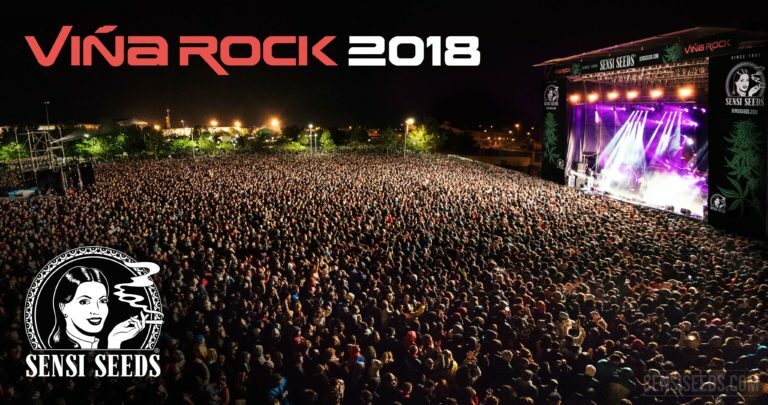 Sensi Seeds is going to Viña Rock 2018 – come and party with us! We love to party, we love Spain, and we love to party in Spain! 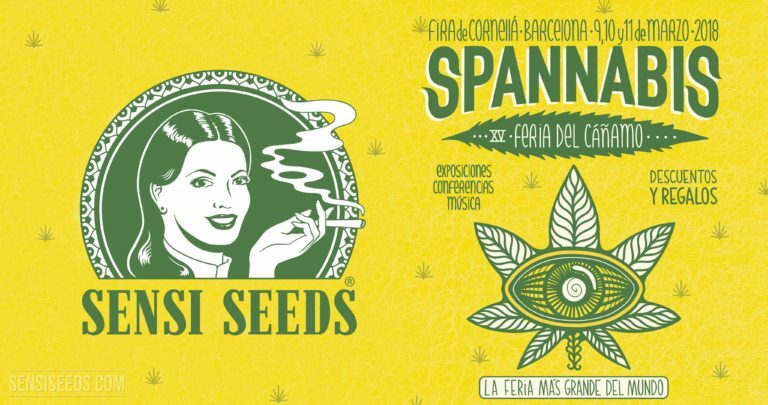 For the first time, Sensi Seeds is featured at Viña Rock. It’s the fifth edition of the festival’s special Viña Grow area, which is dedicated to cannabis, and this year will host us too! Can you tell we’re excited? 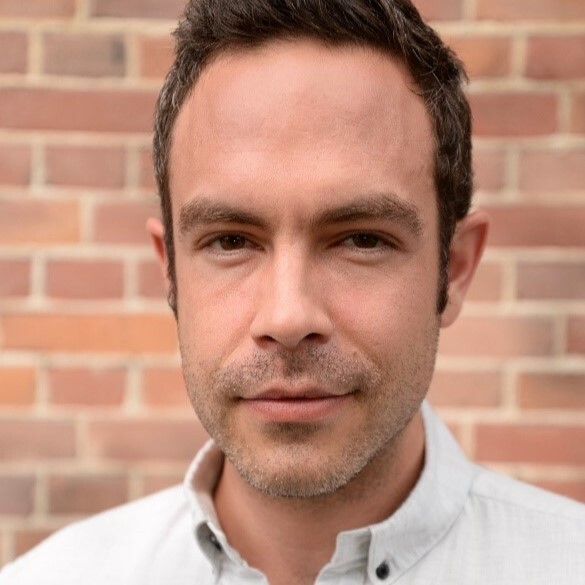 For Mikki Norris and Chris Conrad, cannabis activism brings together all the things they have been passionate about for so many years. 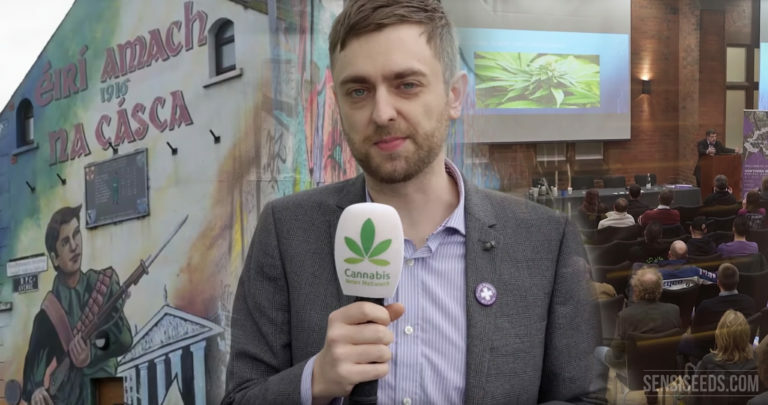 In this second part of the Cannabis News Network video series, watch the couple discuss how, and how activism brought them together too! 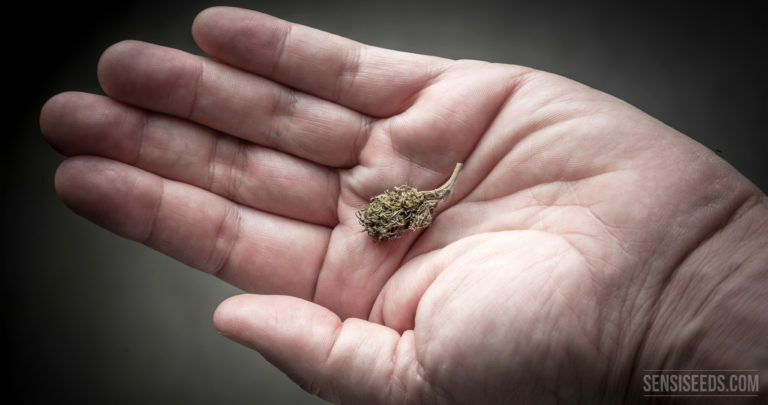 More and more people are discovering the benefits of cannabidiol (CBD). It is one of the most valued cannabinoids and can play a key role in maintaining health. 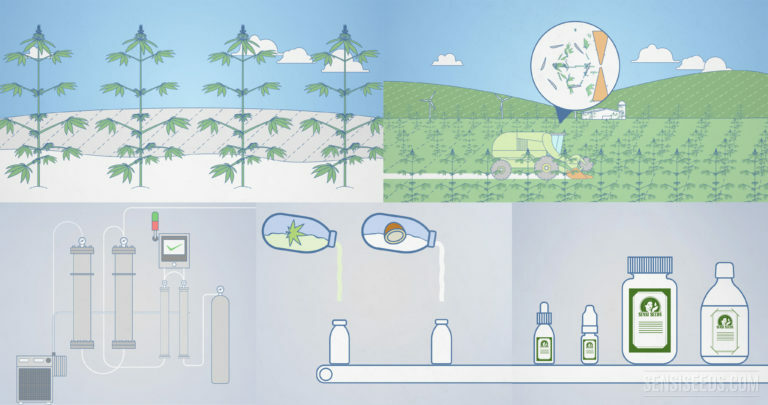 We leave nothing to chance in the production of our CBD oil and we control the entire production process – from the first seed to the shelf. Cannabis microdosing is about taking the lowest possible effective dose. It means taking just the right amount to have positive effects, but without reaching an actual high or suffering from undesirable side effects. 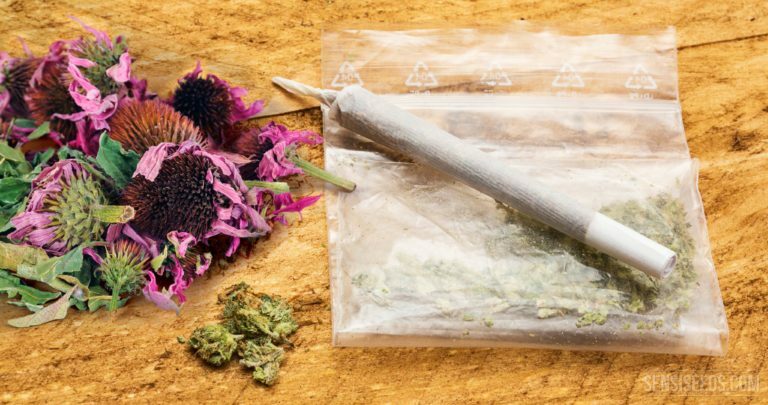 What recreational users are increasingly discovering could be even more interesting for medicinal users. 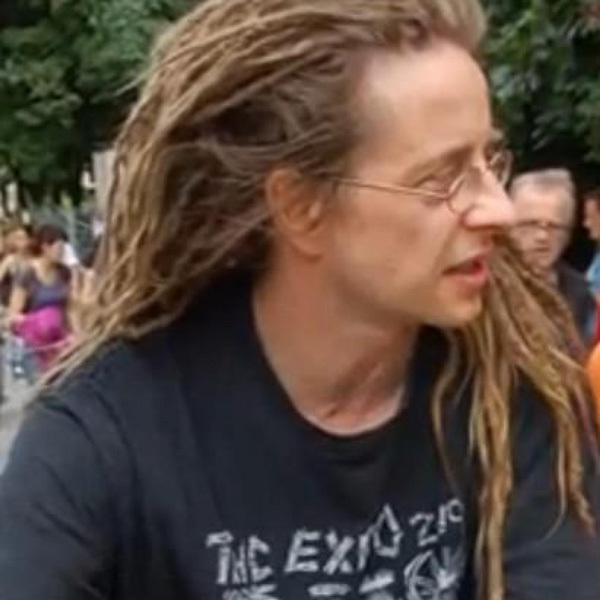 Hans Kamperman is fighting for the decriminalisation of cannabis. 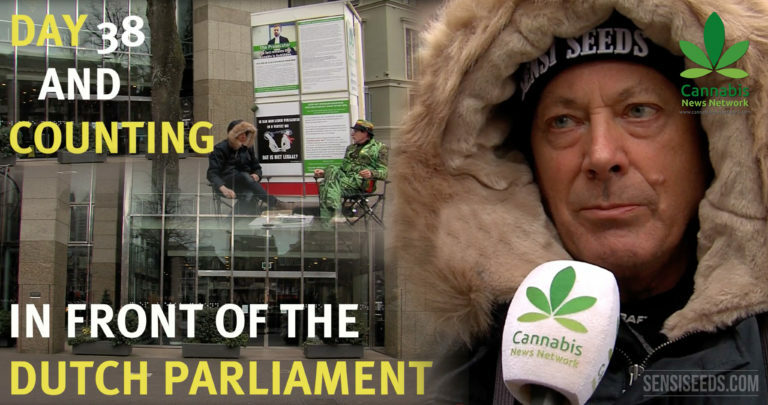 Since the beginning of 2018, he has been camping out in front of the parliament building in The Hague. The sad peak of his campaign was a failed suicide attempt. First there were regular seeds. Then there were feminized seeds. Next came autoflowering seeds. 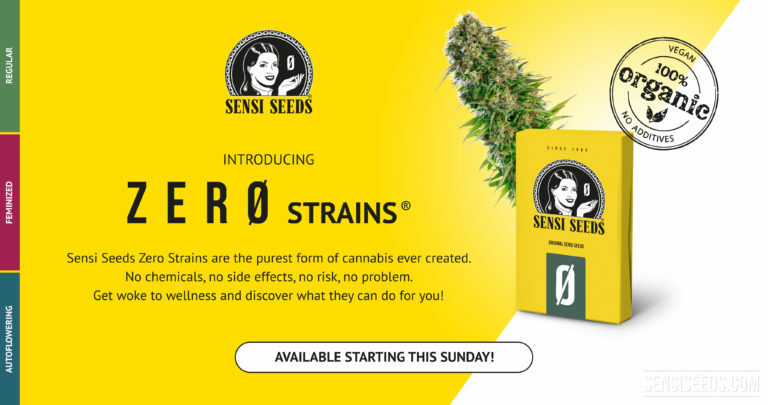 Now, Sensi Seeds pioneers the next wave in cannabis seed breeding – Sensi Seeds Zero Strains. 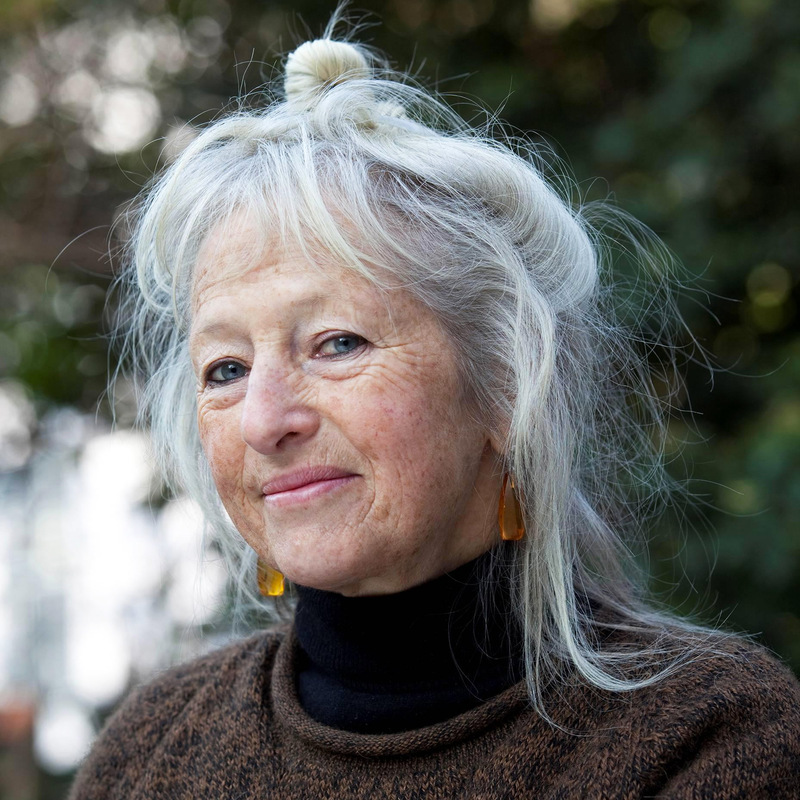 Known as the godparents of Californian cannabis legalisation, Mikki Norris and Chris Conrad have campaigned tirelessly for over thirty years to advance the cause of cannabis and hemp, not only in the United States but throughout the world. 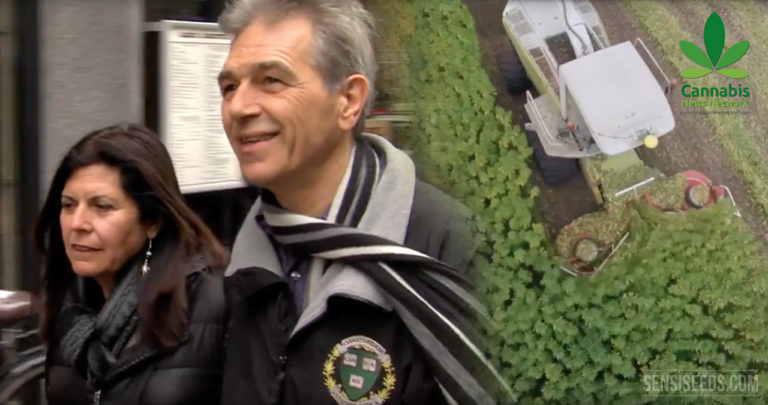 Cannabis News Network presents a new video series celebrating the couple and their work. 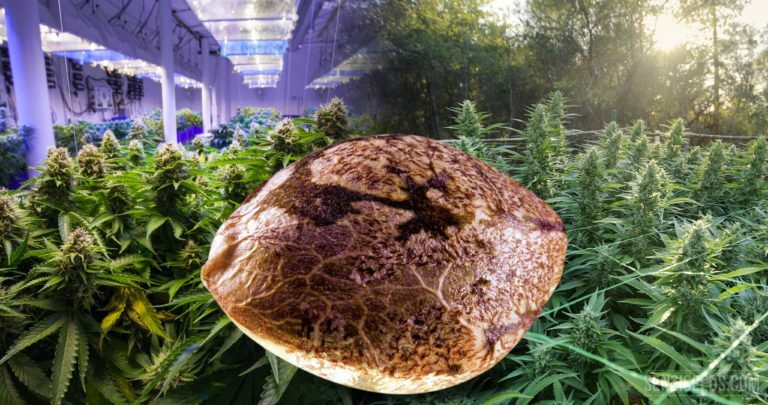 What is the difference between indoor and outdoor cannabis seeds? Wondering how to tell the difference between indoor and outdoor cannabis seeds? Trying to work out which ones are easiest? Confused as to why Sensi Seeds doesn’t use ‘Indoor’ and ‘Outdoor’ as categories? This article answers all these questions and more! 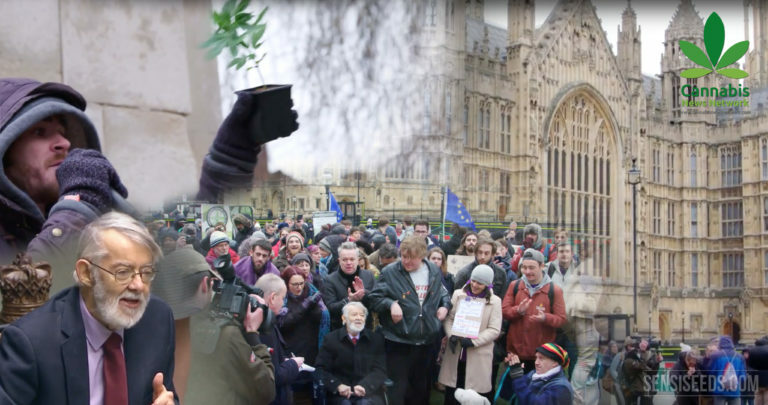 The legalisation of medicinal cannabis is on the brink of a breakthrough in the United Kingdom. But instead of debating the new bill, members of parliament filibustered, talking about other matters until time ran out. Scandalous! Dries van Agt receives the Koos Zwart Award. 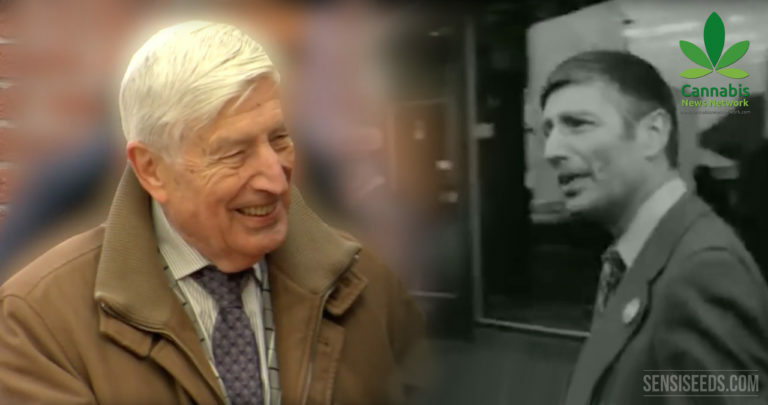 The former Prime Minister has been singled out for his key role in the Dutch policy on drugs. It was he who, in 1976, introduced the policy of cannabis tolerance and paved the way for the first Coffee Shops. 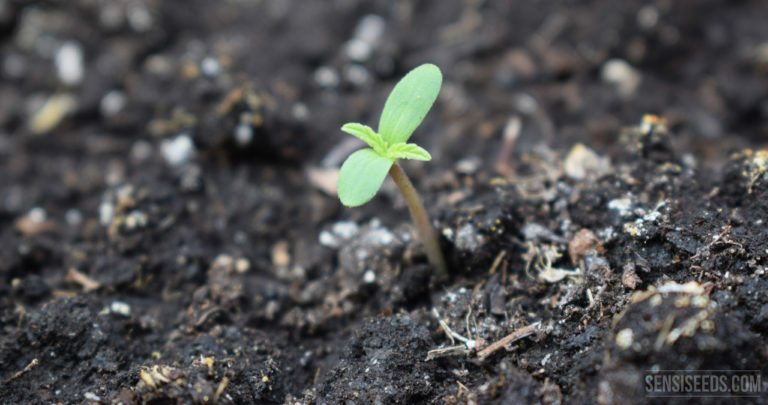 Growing cannabis is surprisingly simple: all you need are a few seeds, pots, water and light. If, however, you want to maximise yields and also save time, you will do best with a Sea of Green. No other growing approach will allow you to harvest so much in so little time. Screen of Green (SCROG) – more bang for your bud! Even where cannabis is legal, in many places you are only allowed to have a limited number of plants. Those who want to maximise their yield in the face of this restriction would do best with a Screen of Green. A simple piece of netting will stimulate sideways growth and bud formation. The result: plenty of fat, highly potent buds. Cannabis and tobacco go hand in hand. However, there are many alternatives which not only open up new dimensions of taste, but that are also healthier than tobacco. Some of them are also psychoactive and enhance or complement the smoker’s experience. Gardening on a budget? 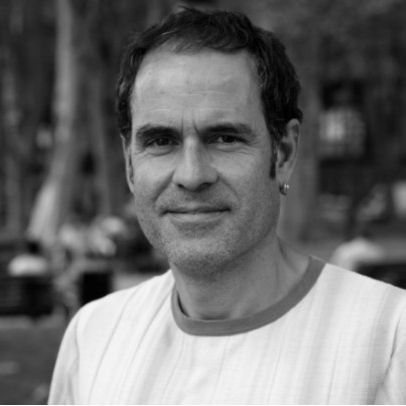 Keen to choose natural methods? Concerned about the environment? 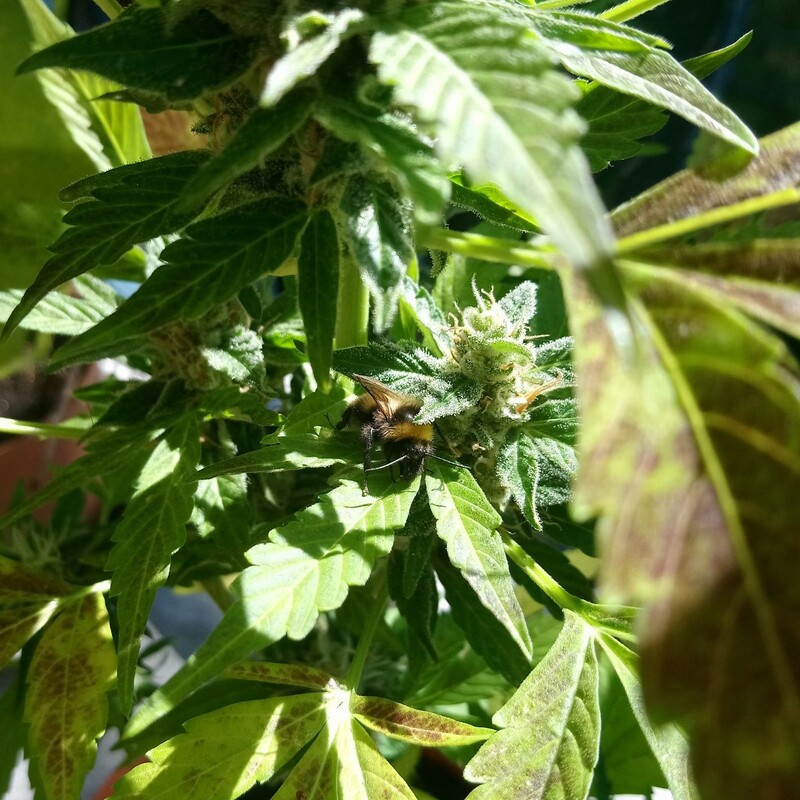 Prefer not to purchase fertilizers advertised for growing cannabis? There are many good reasons for making your own fertilizer. This post has been brought to you by the letters N, P, and K! Belfast, once considered one of the most dangerous cities in the world, recently hosted the first Northern Irish Medical Cannabis Summit. Organised by the United Patients Alliance, the event featured a wide array of speakers. More importantly, people from previously divided communities attended. Clark French reported on it for CNN and Sensi Seeds. The days are getting longer, the temperatures are rising and the weed is starting to grow again. Celebrate the beginning of spring with us at Spannabis. The biggest cannabis trade fair in the world will be held for the 15th time, and this time in Barcelona. It’s the perfect start to the 2018 outdoor season!